Power Circuit Board Assy #37425-110 PCB #37426-104 for Abbot AxSym . New Life Scientific, Inc. 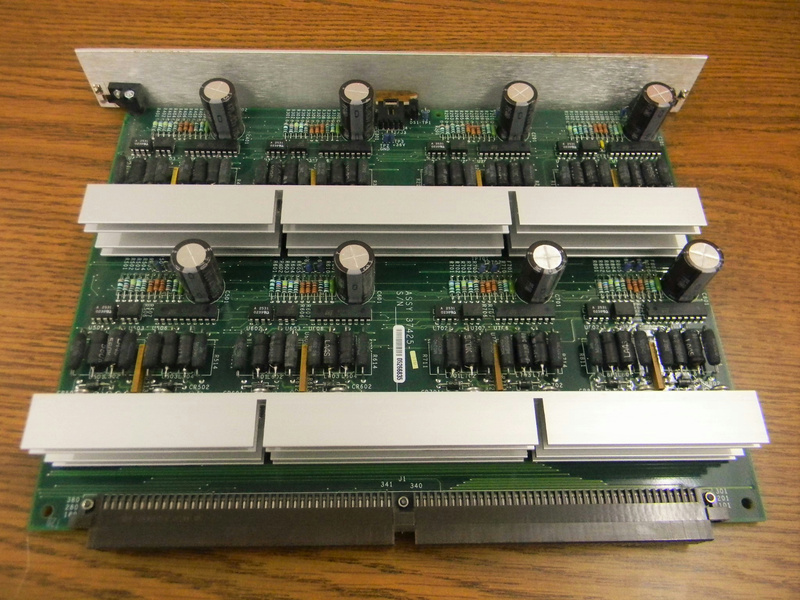 This power circuit board was removed from a Abbott AxSym diagnosic Analyzer, it is used but in good condition.